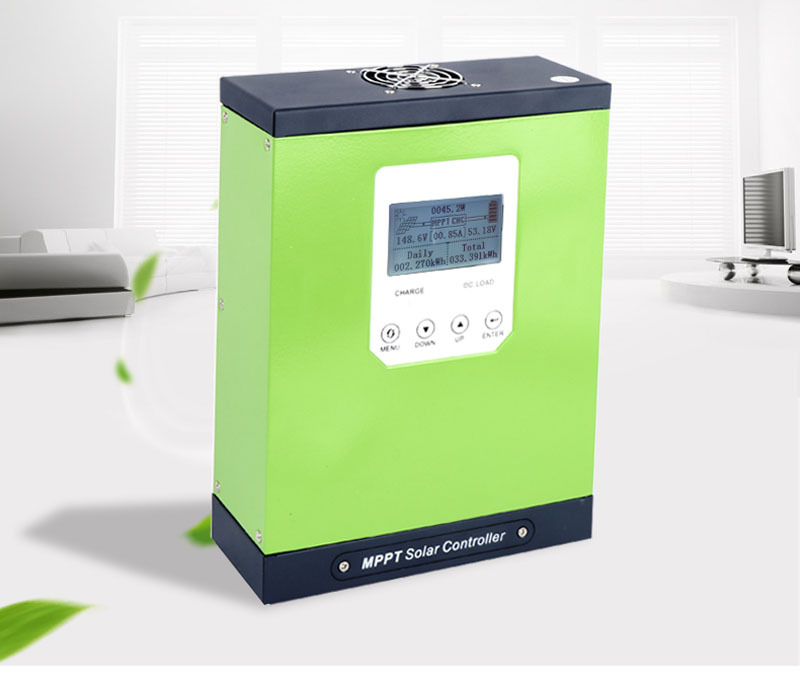 Intelligent LCD display can display daily power generation, real-time power generation and cumulative power generation, you can display the power generation curve, through the curve of the user can adjust the solar panel angle and orientation, to achieve the maximum power generation, while You can also display the battery voltage and the charging current and other parameters. 1、Display real-time power generation and current. 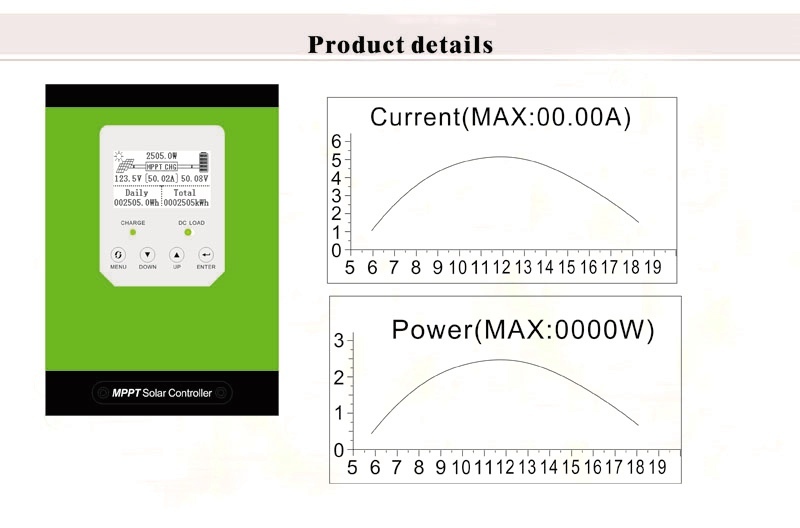 2、Display the daily power generation curve and current curve. 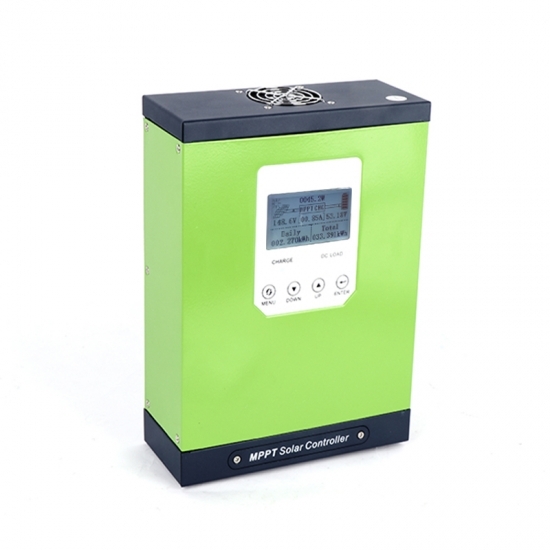 3、Chinese and English, multi-function LCD screen and operation menu. 4、Display fault records, to facilitate customer troubleshooting in a timely manner. 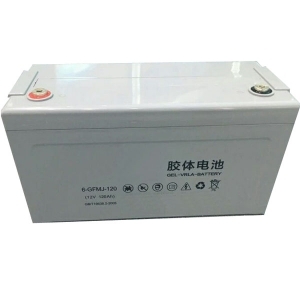 5、Support lead-acid batteries, colloidal batteries and lithium batteries. 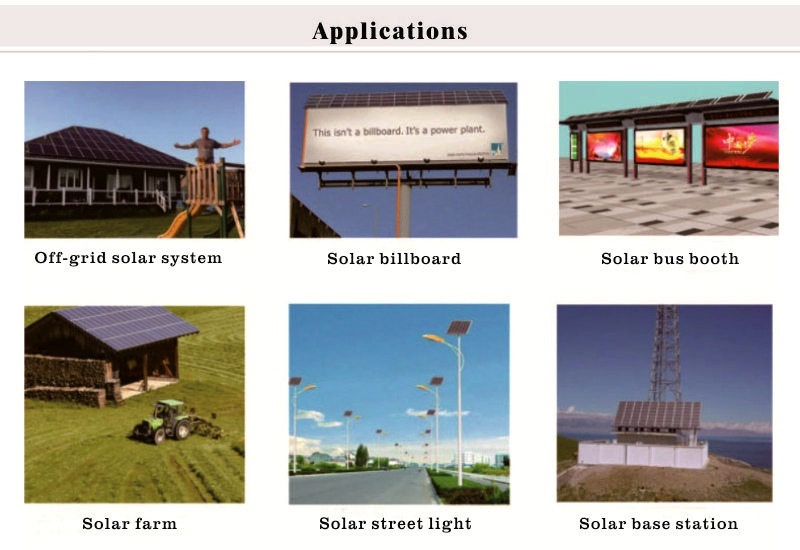 6、Intelligent maximum power point tracking technology increases efficiency 25%~30%. 7、Battery temperature sensor (BTS) automatically provides temperature compensation. 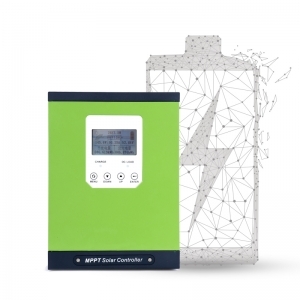 9、Tracking accuracy of more than 99%. 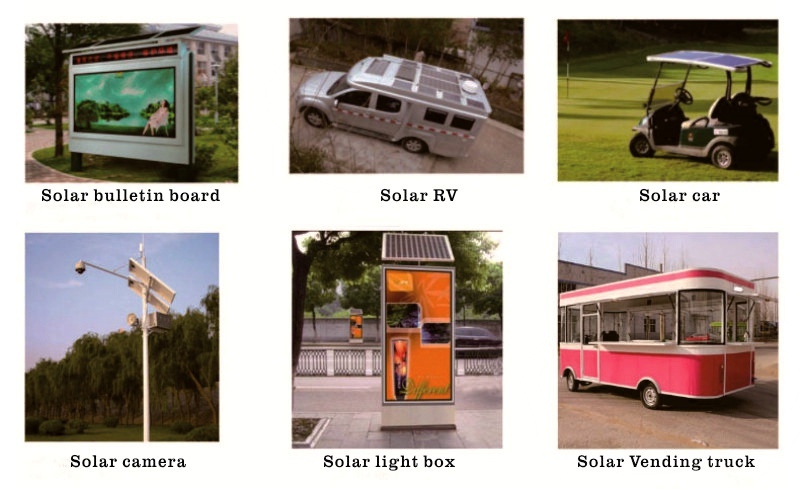 10、Ultra-fast tracking speed, tracking 1 times per second. 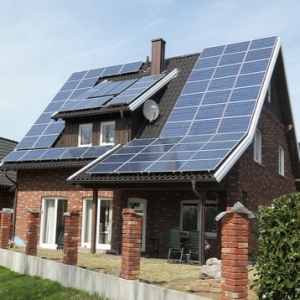 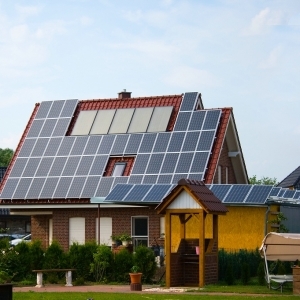 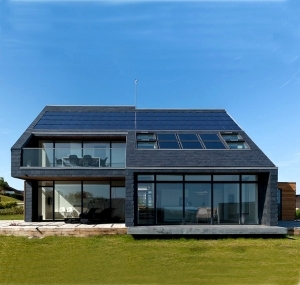 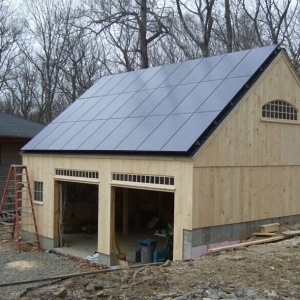 The latest MPPT algorithm is used to track the maximum power point of solar panel power generation in real time,Supports a variety of voltages, such as 12V 24 V 36 V 48 V 60 V 72 V 96 V series batteries. 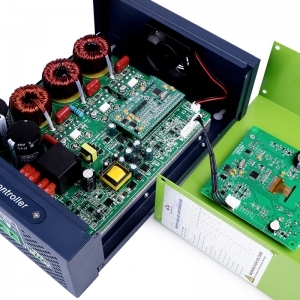 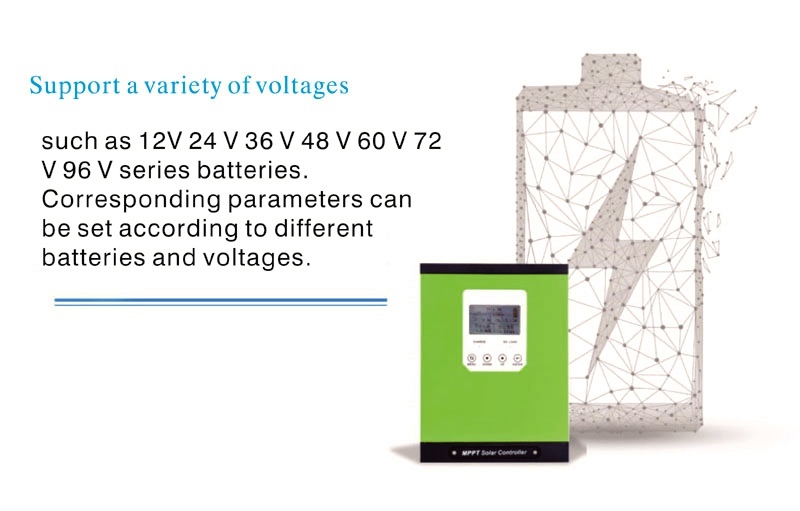 Corresponding parameters can be set according to different batteries and voltages. 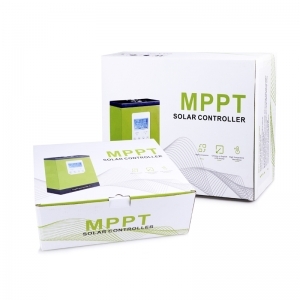 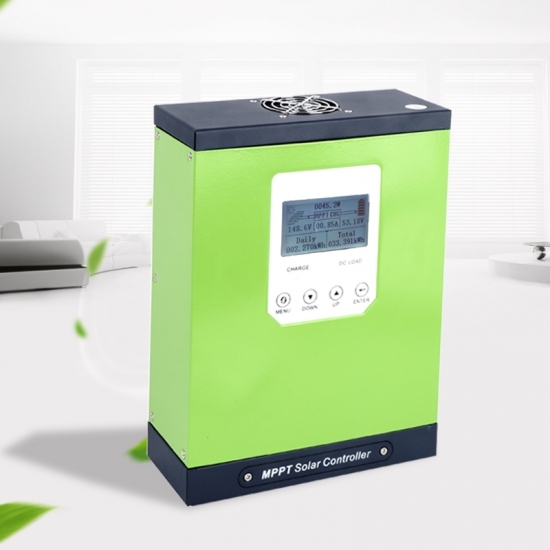 MAX solar input voltage:150V, 12v24v48v Auto 40a, MPPT solar controller is our factory independent research and development production, the highest photovoltaic input voltage 150V, you can recharge lithium batteries, lead-acid batteries and colloidal batteries, the controller has a curve, you can display the daily power generation curve, the user can power curve To correct the angle and orientation of the solar panels to increase the amount of electricity generated. 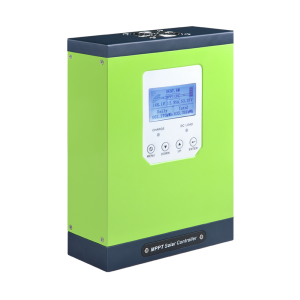 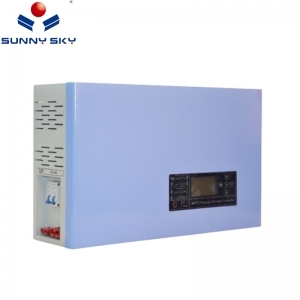 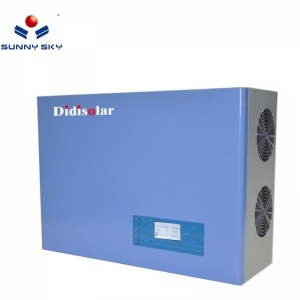 12v24v48v Auto 30a,MAX solar input voltage:150V,Sunnysky solar MPPT controller is its own research and development, their own production of a new generation of intelligent MPPT solar controller, can automatically identify 12V24V36V48V voltage, user-friendly LCD display can display daily power generation, cumulative power generation and other information, MPPT tracking accuracy of 99 % Or more, more than 98% efficiency, automatic tracking once per second, than most of the controller on the market should be faster, and have a sound protection.